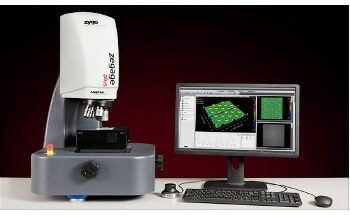 The NewView™ 8000 series of 3D optical surface profilers from ZYGO​ provide powerful versatility in non-contact optical surface profiling. 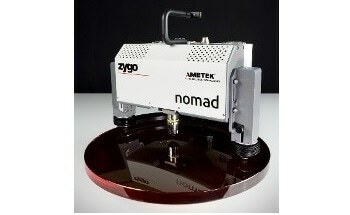 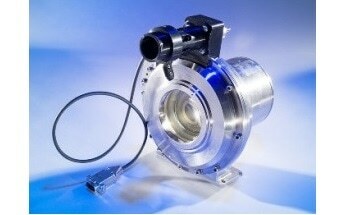 They perform fast, nondestructive measurements and need no sample preparation. 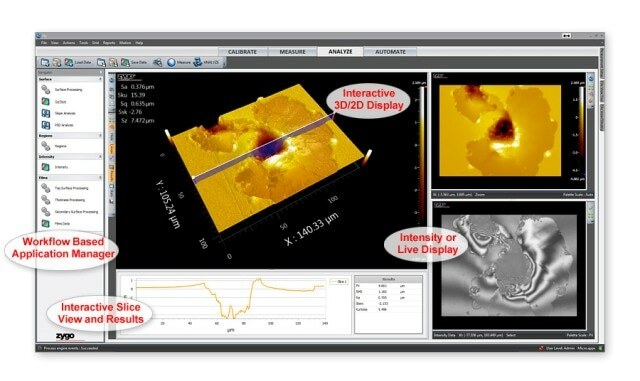 Advanced software tools are used to characterize and quantify surface roughness, critical dimensions step heights, and other topographical features with excellent accuracy and precision. 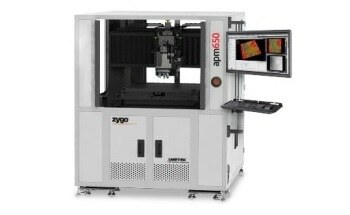 Profile heights can vary from < 1 nm to 20000 µm, at high speeds, regardless of magnification, surface texture, or feature height. 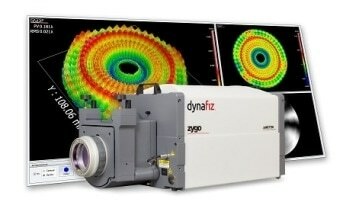 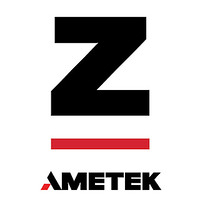 The NewView 8000 series of profilers use ZYGO's patented technology for Coherence Scanning Interferometry (CSI) to easily measure a variety of surface types, including flat, smooth, rough, stepped, and sloped. 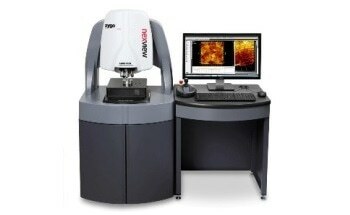 The NewView 8000 profilers are available in two configurations: a triple zoom equipped NewView 8300 system, and a single zoom NewView 8200 configuration. 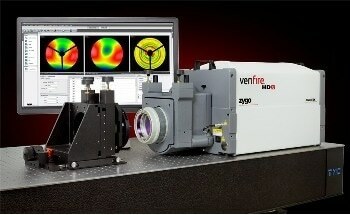 Irrespective of the model chosen, all NewView 8000 systems provide ease of use, high-accuracy measurements, and have a broad range of applications at an attractive price, making the systems the perfect choice for value and versatility in 3D optical profilers. 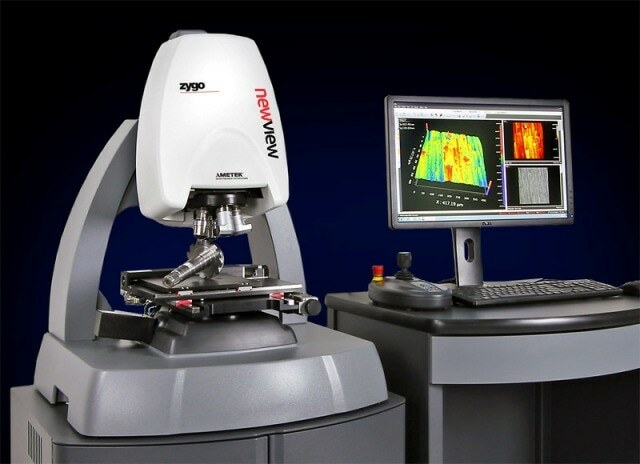 The NewView 8000 series uses all-new Mx™ software for full system control and data analysis, including intuitive measurement navigation, quantitative topography information, rich interactive 3D maps, built-in SPC with statistics, pass/fail limits, and control charting. 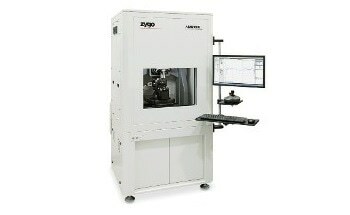 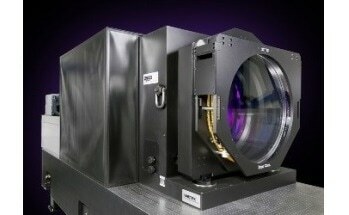 Other application modules for particular requirements, such as 2D vision analysis, and measurement in the presence of transparent films, are available for customers who need these capabilities. 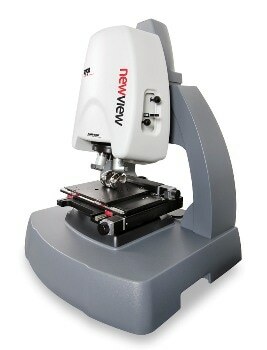 The NewView 8000 profilers include an open work region, with clear lines of sight, to help make changeovers and measurement setups quick and simple. 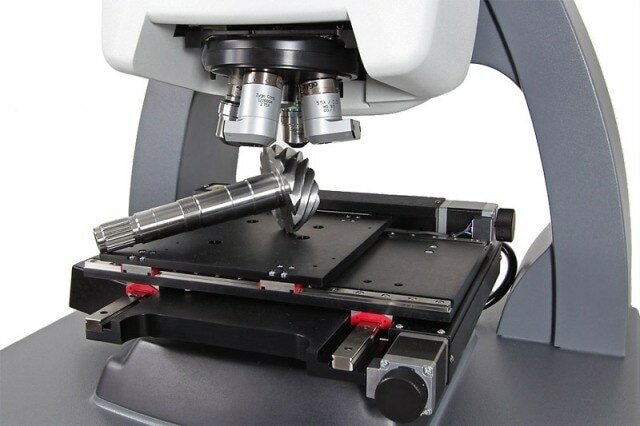 Systems can be provided with various sample staging ranging from fully manual X/Y and tilt stages, to fully automatic stages with 4 degrees of tilt and 150 mm of travel. 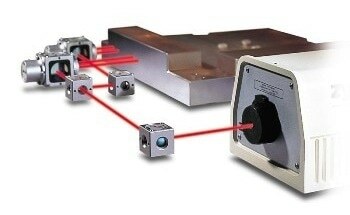 The compact size and integrated isolation system makes the systems well suited for benchtop installations, and the optional stand and workstation make them an ideal production-style system.